I absolutely love photographing high school seniors! Erica of Erica May Photography has put together some AWESOME outfit ideas for all of you senior girls out there. Keep reading to see what she has to say! “Lately, I have been lucky enough to photograph a ton of senior girls and with many more on my schedule next year the most common question I get is “what should I wear”? 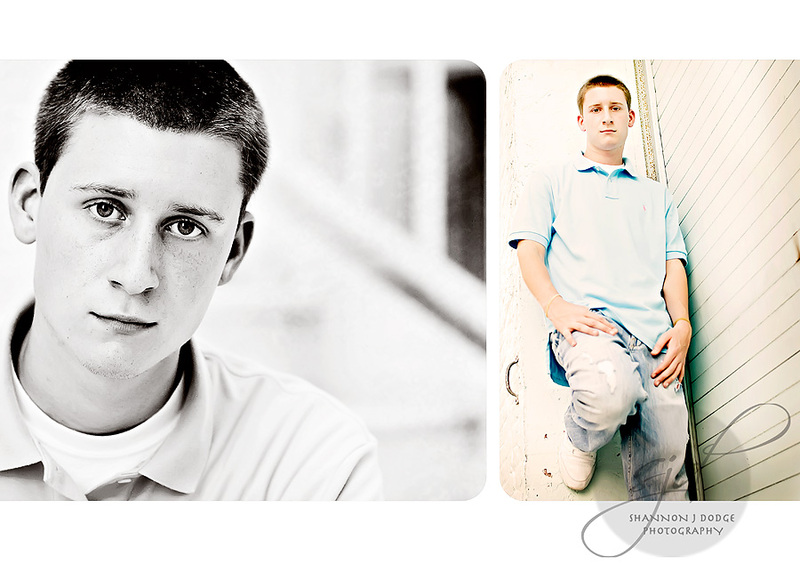 When it comes to senior sessions you really can’t go wrong with several different looks. This can really show all the different sides of your personality as well as give your photographer tons of options when it comes to posing. Make sure to check with your photographer for their specific outfit limit ahead of time that way you can plan out your different options well in advance. Can’t decide between two different shirts or dresses?? Bring them both! Your photographer will know what colors look best against the backdrop so it is worth getting their opinion. I actually love to have my clients’ text or e-mail me a picture of their outfits that way I can give advice and scout out some awesome spots that really compliment their clothing. Below I have put together four different looks that would be great for any senior session. Don’t forget to bring lots of accessories and layers! Vintage Outfit: Vintage-inspired photo shoots are all the rage lately and with some many different options I can see why! My favorite vintage clothing store is Ruche. Their clothing is adorable and affordable. Make sure to check out their “look-book” for ideas on what to wear to your session as well! As you can see I added several accessories and layers that way you can have lots of different options for posing. AND it is a pocket dress (which I love right now!) which will give you several other poses as well! Bohemian Outfit: The Bohemian style is going to be the hot thing this fall and I love all the textures and funky patterns! Add a headpiece or funky headband to a few of the pictures to mix up the look. Urban Outfit: This electric urban outfit will give you a ton of options. Paired with the same jeans from the Bohemian outfit (changing just your top and accessories is so much easier than the whole outfit) and a cool leather jacket this outfit will be sure to show off your rebellious side . I am loving the hat option and the funky jewelry! Nature Outfit: Down here in Texas we love to take senior pictures in wildflowers, fields of weeds, and creeks so we love a good dress and boots. Of course, if you don’t live in Texas and you don’t want to invest in boots this can easily be worn barefoot or paired with some gladiator sandals. Anytime you are taking pictures in nature a bright color (like this turquoise dress) will really pop against the green and brown backdrop. Add a flower clip for a few pictures to mix it up. What’s that you say? You didn’t know I photographed high school seniors?!?! Of course I do! I recently got more into it this year, and I’m in the process of getting my name out there some more to local high school seniors. SO for a limited time, I am offering 20% off of my Senior Collections. 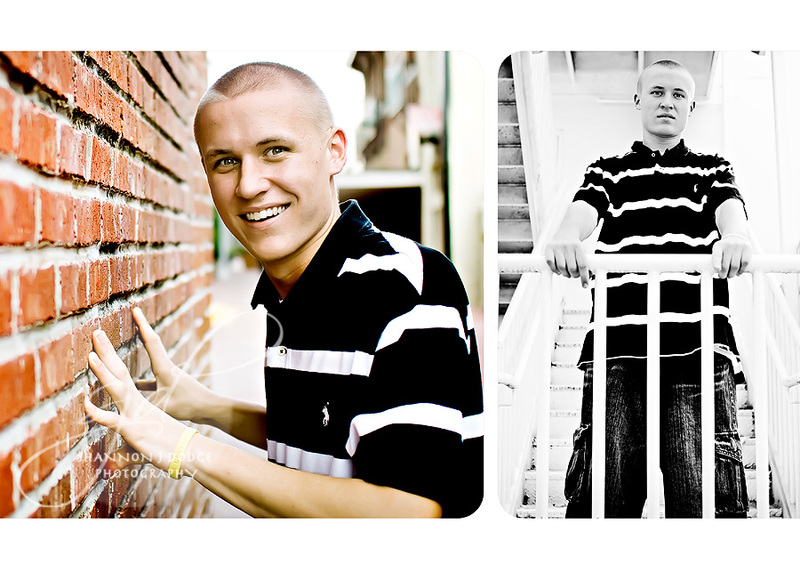 If you’d like to book a session for 2011 OR 2012 senior pics, do so ASAP as I only have a few slots available! Here are some images from 2 senior sessions I had last Fall! And now for sweet Ali! I plan to do some catch up blogging this week! Let me know what you’d like to see w/ a comment below! STILL SEARCHING FOR 2011 SENIOR REPS!! I am looking for high school senior reps for the 2010-2011 school year! Huh you say? But what’s a senior rep? Stick with me here, and i’ll explain. A senior rep is a high school senior who will represent Shannon J. Dodge Photography and help spread the word and promote us to their classmates. Sounds easy, right? Keep reading if you are still interested! I only need a few, so if you’re interested, please contact me ASAP! 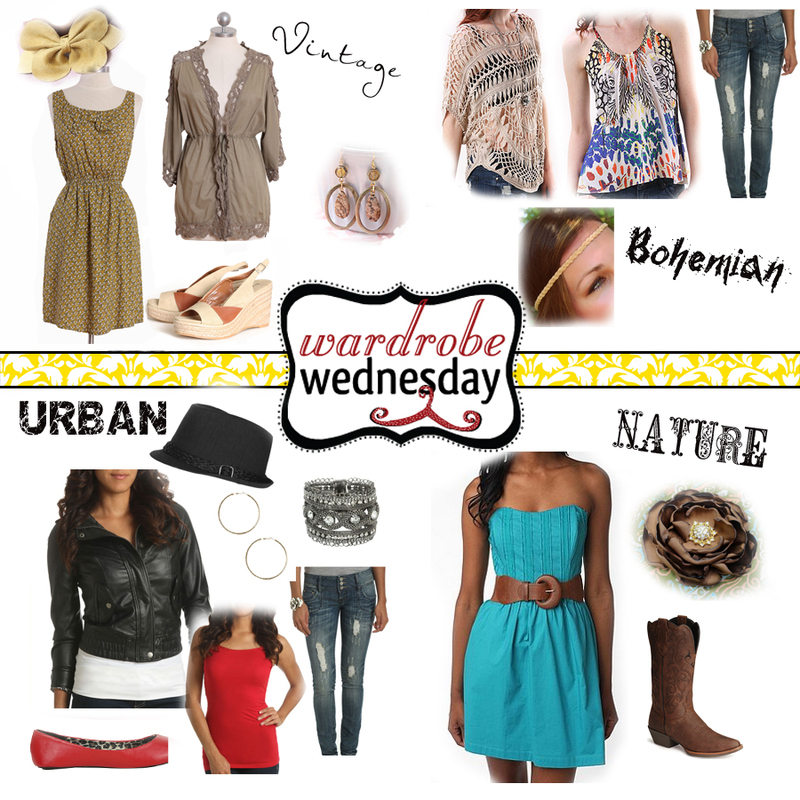 Wardrobe Wednesday — Calling all 2011 HS Seniors! This week’s Wardrobe Wednesday just happens to coordinate with a special announcement! 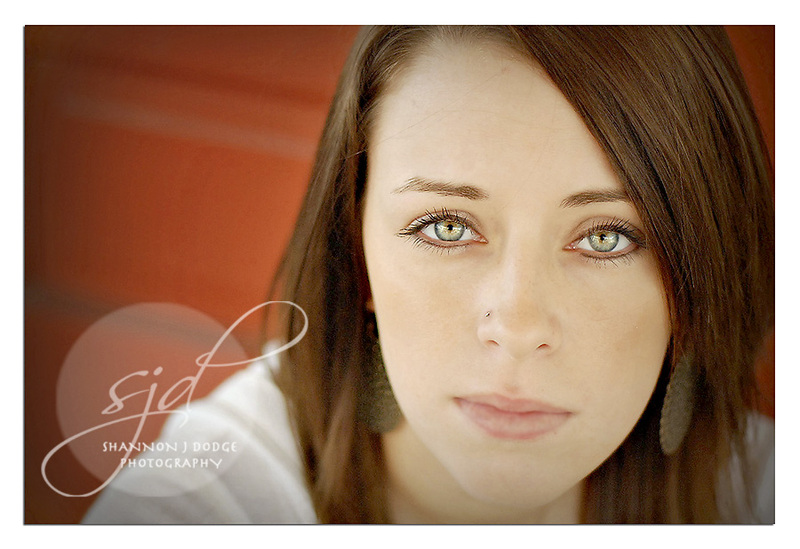 I am looking for high school senior reps for the 2010-2011 school year! Huh you say? But what’s a senior rep? Stick with me here, and i’ll explain. This week’s Wardrobe Wednesday is brought to you by the SUPER talented Lindsay Horn of Lindsay Horn Photography! I especially LOVE outfit #2 although they are both awesome! Trendy and beautiful! I hope this gives some of you seniors inspiration for your future session!